Benelli officially announced its re-entry to India in August and the company is planning to launch 12 new products in the country. Initially, they will focus on localization of products as pricing will be key for the success and the company is planning to set up a new plant in Telangana as the work has already begun. The company want to make India as an export hub like other manufacturers. The CKD kits for the bikes will be coming from China and the new plant has the capacity to produce 7000 units per year. The second phase of development will expand the plant to 20 acres from the initial 3 acres and the annual capacity will be increased to 10,000 units per year. 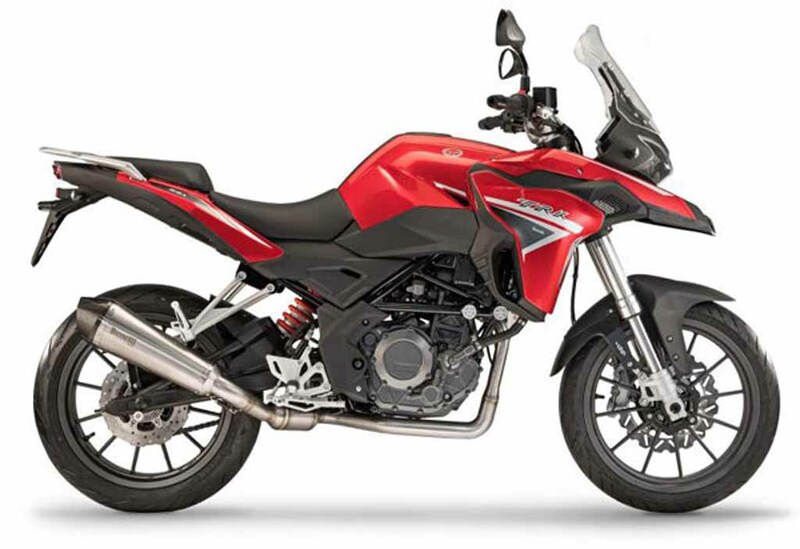 Then the next step for Benelli is to introduce new models in segments, which they are currently not present as it is one of the ways to increase market share and the management is looking at bringing products in as low as 130 cc segment. The current market share of Benelli is 21 per cent in the premium bike segment and they want to expand it to 30 per cent by 2021. The company is targeting annual sales between 2,500 to 3,000 units. The 12 products which they currently planned to introduce are in performance segments. 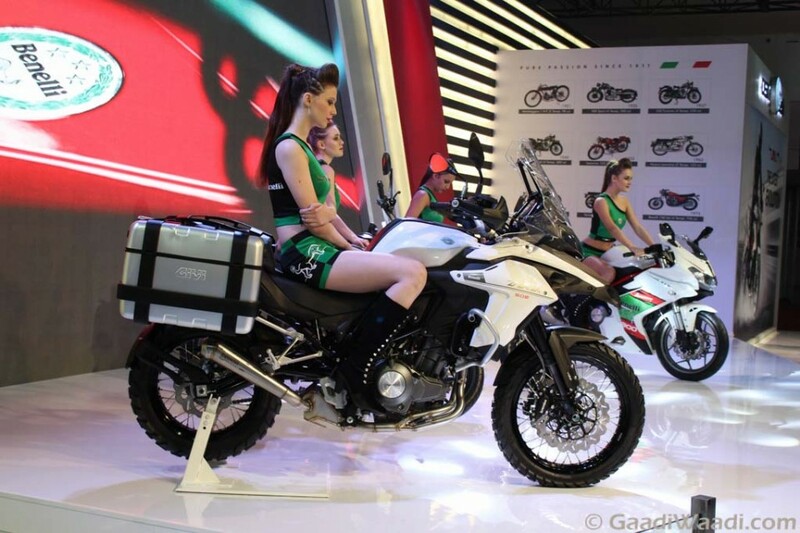 The company was initially planning to introduce TRK 502 Adventure Tourer and Leoncino 500 Scrambler this year but the launch has been postponed to 2019. The TRK 502 X and Leoncino 500 is powered by 499.6 cc, liquid-cooled, 8-valve, parallel twin-cylinder engine with fuel injection producing 46 bhp of power and 45 Nm of torque. The former is focused on off-roading as the bike comes with spoke wheel instead of alloy wheels of the regular model and dual-purpose tyres also. The company has given upside down forks at front and mono-suspension at rear for the TRK 502 X with long suspension travel, which will make it easier for the bike to tackle bad roads. Benelli currently has 18 dealerships across the country and they are planning to add 4-5 dealerships every quarter as part of the expansion plan.